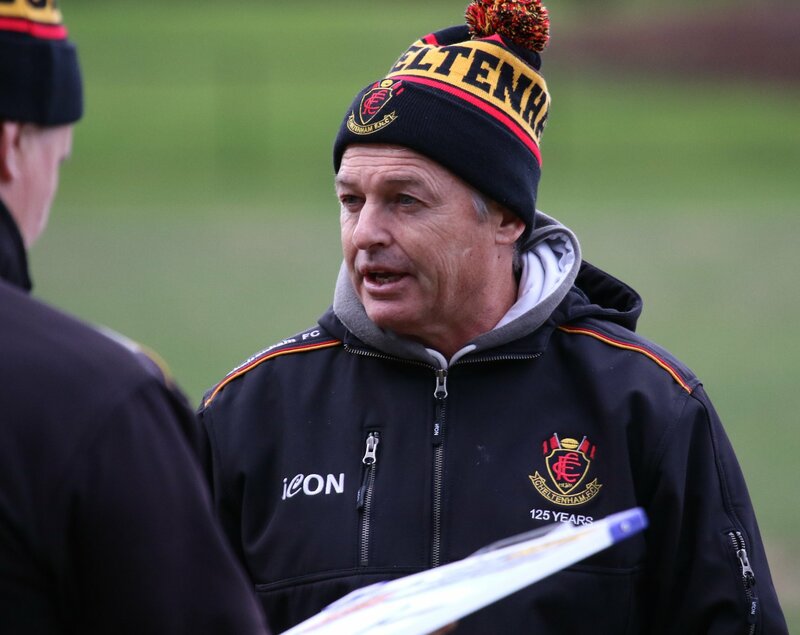 It was Round 1 and Cheltenham coach Des Ryan saw it as a time to promote young talent. 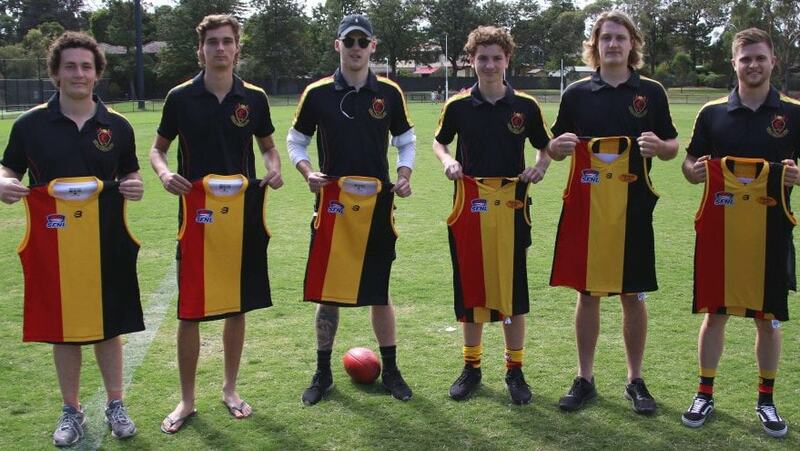 So the Rosellas went into last Saturday’s season-opening match against Dingley at the Jack Barker Oval with four 17-year-olds: Cameron Blitsas, Luke Garnaut, Cameron Taylor and Finn Ryan. And the teenagers acquitted themselves well in a 20-point defeat, Ryan said. Taylor, Blitsas and Garnaut came out of last year’s the Cheltenham Highett Under 17 team, which lost the grand final to Beaumaris. Ryan, the son of former AFL player Des, was in the Beaumaris team. Garnaut and Blitsas played in defence and were named in the best, and Taylor and Ryan were in the forward line. “They all did really well,’’ Des Ryan said of his youngsters. “They’re talented boys and we saw it as a good opportunity to give them a run. “The two in backline (Garnaut and Blitsas) held up well when they were under duress early. Cheltenham had two other first-gamers: Sam Hayes, 20, from St Bedes Mentone Tigers and Jack Davis, 24, a former Sydney Swans reserves player. 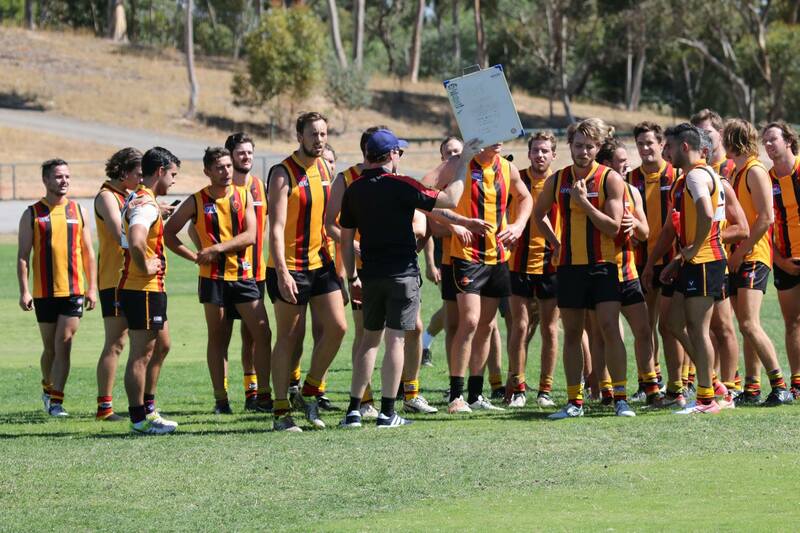 Marquee recruits Myke Cook and Dylan Weickhardt from Sandringham had played cameos for the Rosellas last year. Ryan said former VFL stars Cook and Weickhardt were helping develop the club’s crop of promising young players. 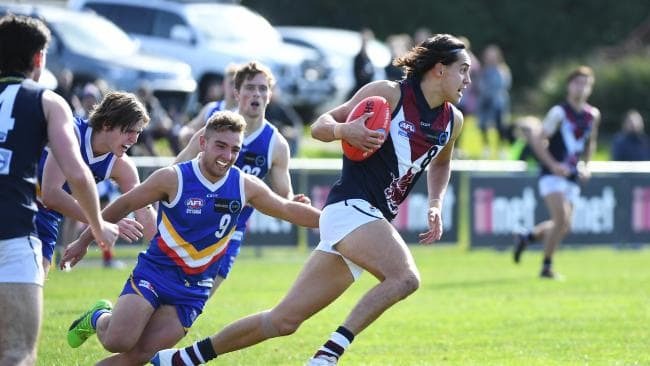 Former Essendon rover and Frankston VFL captain Brendon Moore is coaching the Rosellas’ Under 19s this year, and Ryan said the side had a number of players which would be considered for senior selection, including Anthony Malamas, Costa Manaveris and Matthew Wright. 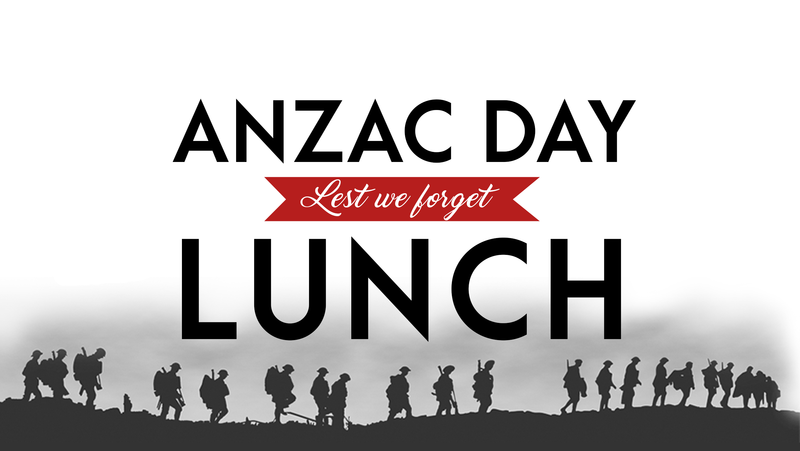 This article was originally published on Leader Local Footy.